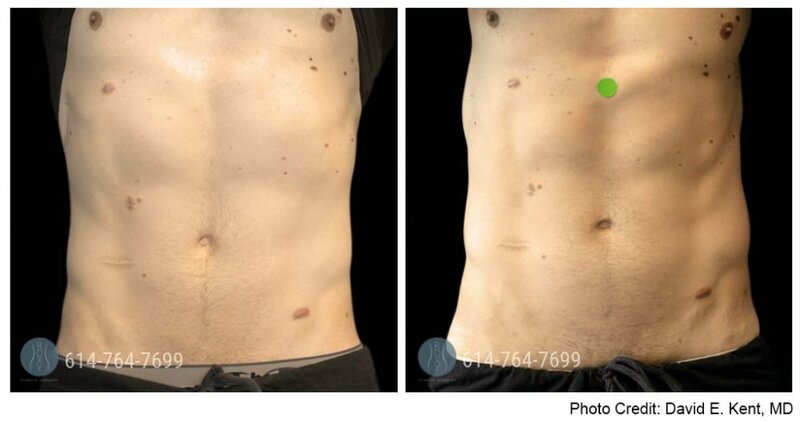 Emsculpt gives you bikini-ready abs without the gym! 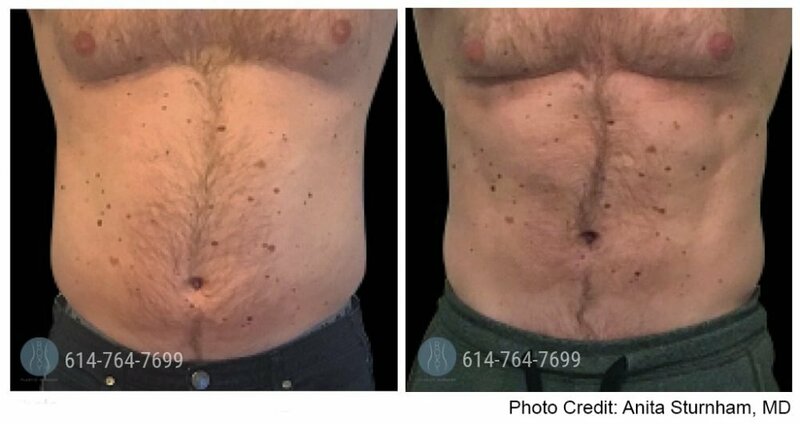 Check out our before and after gallery to see how Emsculpt at ROXY Plastic Surgery has helped our patients tone and define their stomachs and buttocks. 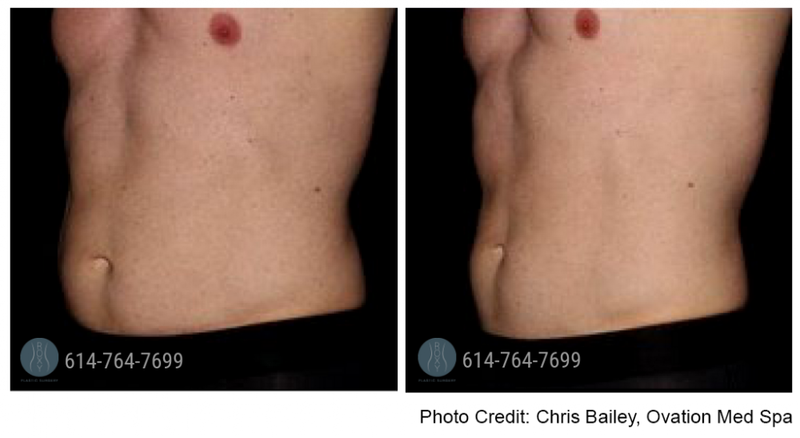 Schedule your Emsculpt consultation here. Disclaimer: The before and after pictures, statements, and opinions presented on our website are applicable to the individuals depicted. Results will vary and may not be representative of the experience of and results of others. The before and after pictures are voluntarily provided by our clients via written consent and are not paid for, nor were they provided with free products, services, or any benefits in exchange for said photos. The before and after pictures are representative of a specific patient experience but the exact results and experience will be unique and individual to each patient.